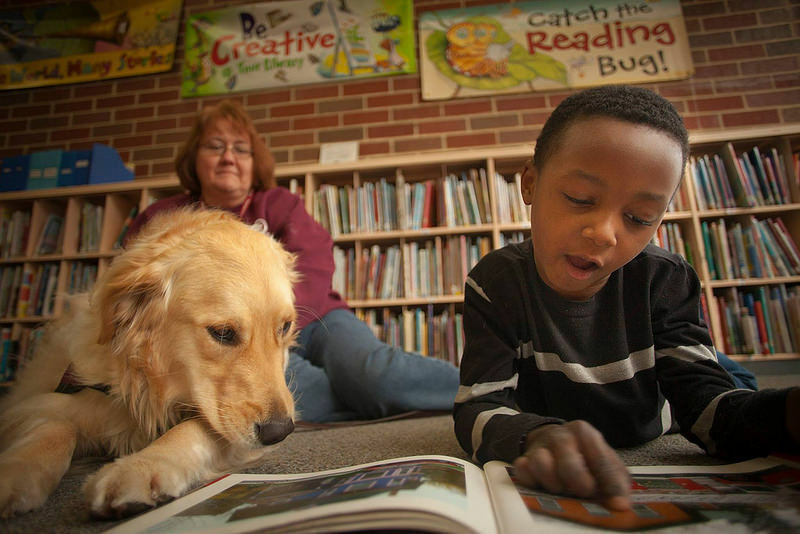 Summer may be approaching, but the learning shouldn’t stop there. 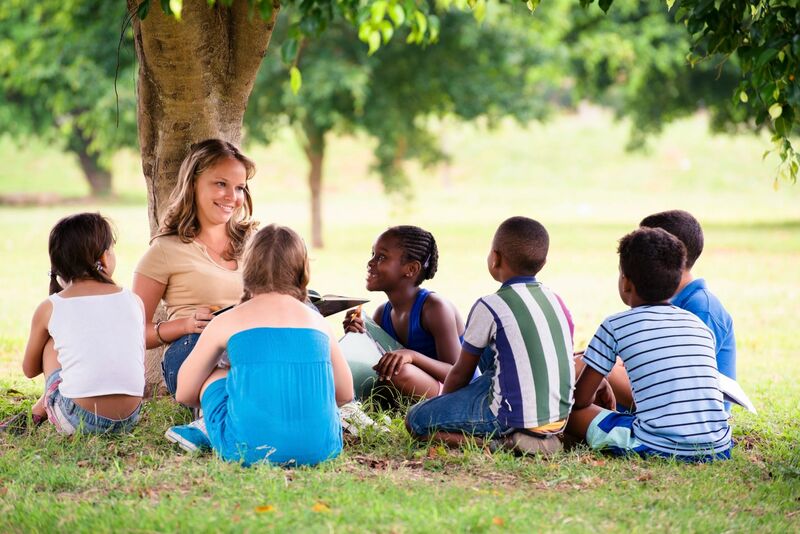 So, check out these Summer resources to keep your students learning throughout those months away from school. 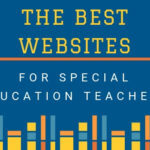 Start organizing your summer packet now and download these great FREE resources teachers are sharing on TeacherSherpa! 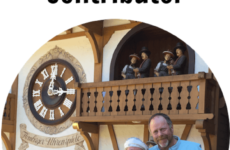 And, don’t forget to check out all the other End of the Year awards and activities, too! Browse more End of the Year activities here. Summer School can be challenging to teach sometimes because there are new groups of students and they’re on such different levels. Most times students don’t want to be there – but, with this bundle, you can change that! In this pack, you will find highly engaging, interactive, and challenging materials for all levels. 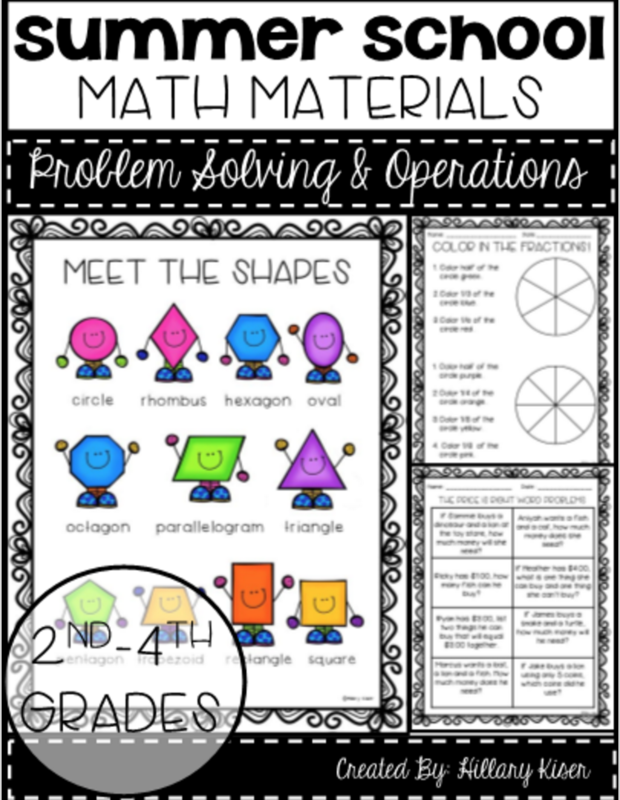 This math bundle is just what you’ll need to keep your summer school students (or any student for that matter)engaged and challenged over the summer. This interactive bundle has materials for many levels. So whether you need this for summer school or to send home as a summer packet for your students, you’ll be glad you found it. 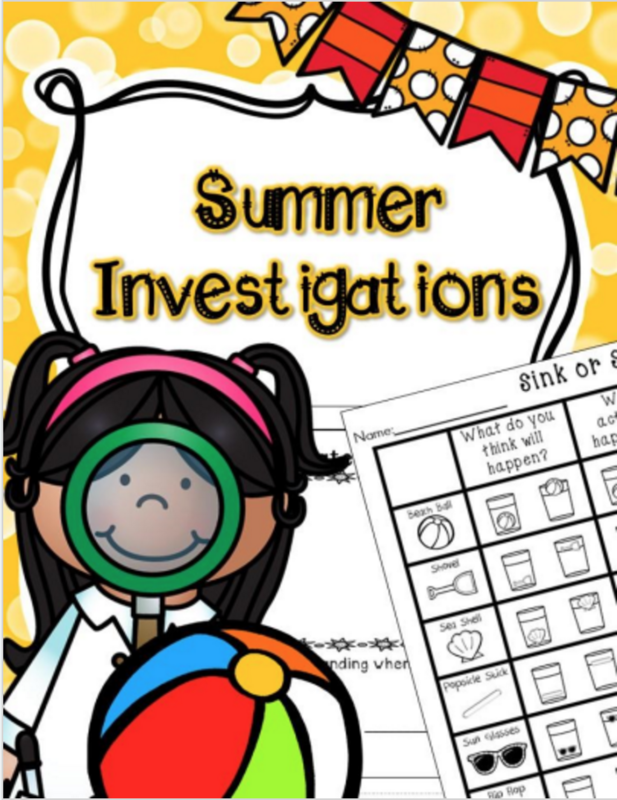 This Summer science package includes printables for 4 different Summer activities. 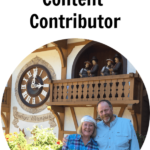 The end of the year is sure to stay engaging and educational with these activities. The following activities are included: Solar S’mores, Sink or Swim, Beach Ball Towers, Build a Water Slide! 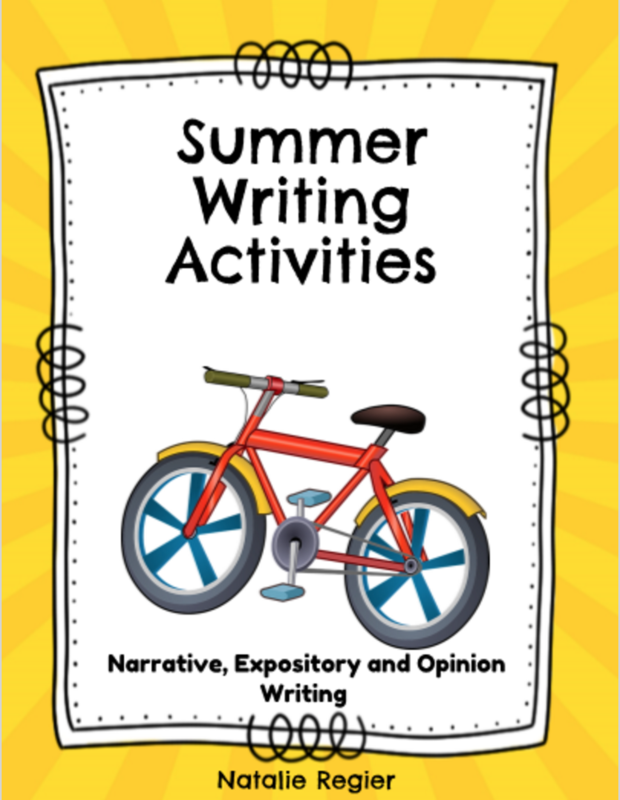 The Summer Writing Activities package contains three writing activities that students can complete to practice their narrative, informative and opinion writing skills. 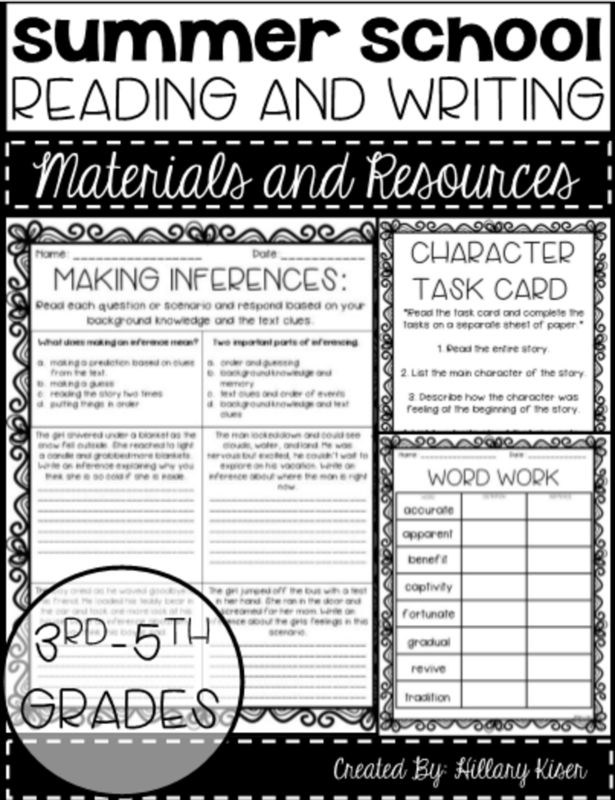 Each activity contains a series of questions that help students develop their story ideas. Templates are included for drafts and good copies. 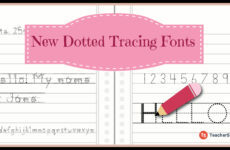 In addition, there is a set of templates with primary lines and with regular lines. 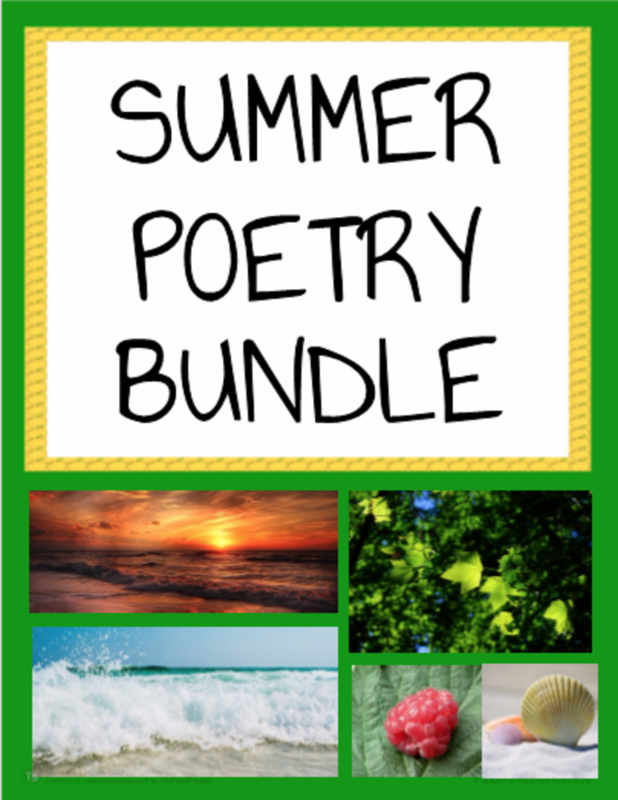 Enjoy these free printables as you prepare your summer packets for your students to keep them learning over the summer months. 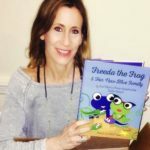 Visit www.teachersherpa.com to check out more End of the Year activities that are shared by teachers every day. 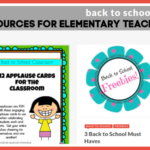 Start organizing your summer packet now & download these great FREE resources teachers are sharing on TeacherSherpa!